Workers’ compensation is the form of insurance that provides wage replacement and medical benefits to employees injured while performing work-related duties. Depending on the reason for the injury, the employee can sue for damages. If your employer does provide worker’s compensation, then you can be eligible to get compensation for lost pay from missing work as well as medical expenses, regardless of whose fault it was. If you accept payment through workers’ compensation, then you will forfeit your right to sue the employer for your injuries. – The person or company you are working for must be providing workers’ compensation insurance or be legally required to provide it. -You must be an employee of the individual or business you are attempting to receive compensation benefits from. -Your injury or illness must be work related. Not all employers are required to provide workers’ compensation coverage for their employees. As of 1999, every person, firm, public service or private corporation was required to have workers’ compensation coverage under the workers’ compensation law. There are certain employers who are exempt from the workers’ compensation law including sole proprietors, partners, and independent contractors. Specific industries, such as real estate, agriculture, and domestic service, also have many positions that do not require workers’ compensation coverage. To be eligible for workers’ compensation, the employee must have been injured while at work. The injury also must have happened as a result of a normal work activity. 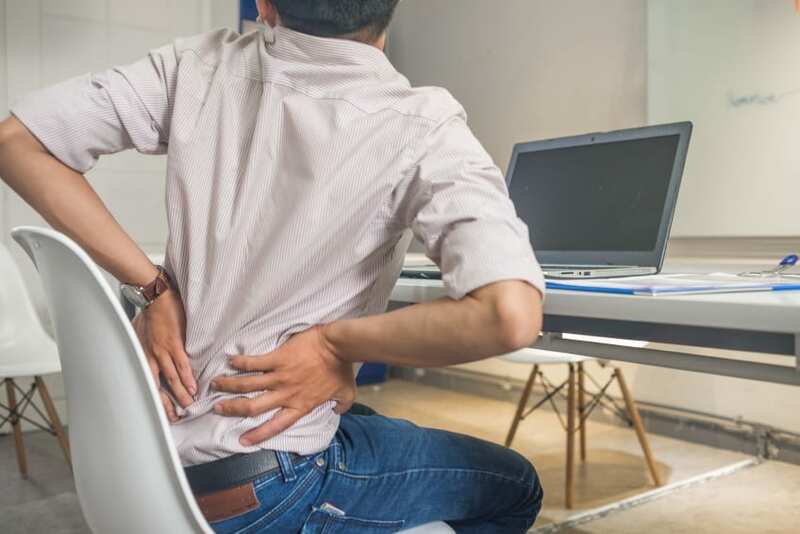 For instance, if your job is to move boxes and you end up hurting your back, your employer could be at fault for not providing training or the necessary tools to prevent injury.